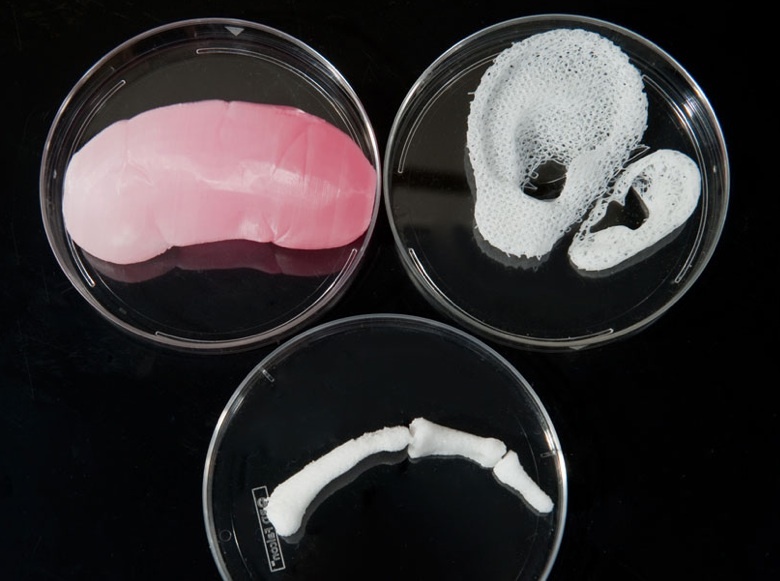 Organ Printing- Is 3D printing a game changer? I’m back. Now, I know I promised to post something new every Friday and I am aware I failed you for two weeks but to be fair it was a bank holiday over here in England so it doesn’t count and I have a great excuse for the following week. The following week I was a bridesmaid at one of my girls wedding, it was a wonderfully beautiful affair. How’s that for a great excuse? Last week I was flicking the pages of the Metro newspaper and came across this heading ‘3D printers ‘could be used to print off human organs’. Usually my first instinct when reading something “scientific” in the papers is to discount it, but I took a note of the research groups name to follow up on later. To be fair, the grabbing headline is approximately 10 years away from being a reality but a reality it may be and that reality is something that the thousands of people on the organ donation register and families dream about. According to Dr Sean Cheng, who is an expert in medical devices at Cambridge University, printing organs “would literally save hundreds of thousands of lives every year”, if all goes to plan. Let us all just take a moment and let that statement sink in. 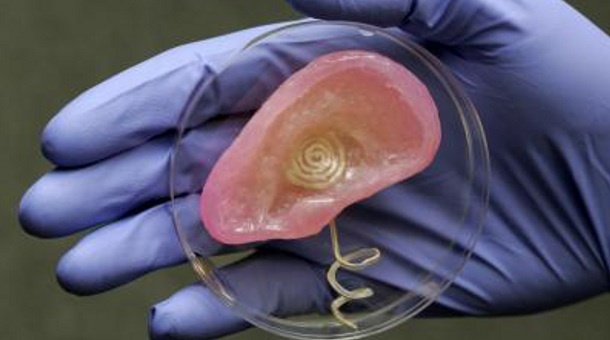 The technology that is being developed as we speak can possibly print human organs!! WOW. Experts at Melbourn TTP have created a 3D printing device that could be used to make tailor-made transplant organs at the click of a button. TTP’s breakthrough involves a special print head nozzle that can dispense a wide range of different materials very accurately. At present 3D printers can only print single materials or groups of materials. The company’s managing director, Sam Hyde, said the medical possibilities were “very exciting” and he estimates organ-printing could be done in just five to 10 years’ time. The new nozzle has the ability to dispense the right kind of cells to the printer delicately and in the right position. The nozzle will be fed by cartridges of the required material, which could be anything from stem cells to metal powder. If the group can keep them in the right position and conditions without damaging the dispensed cells, the possibilities of this technology seem endless. 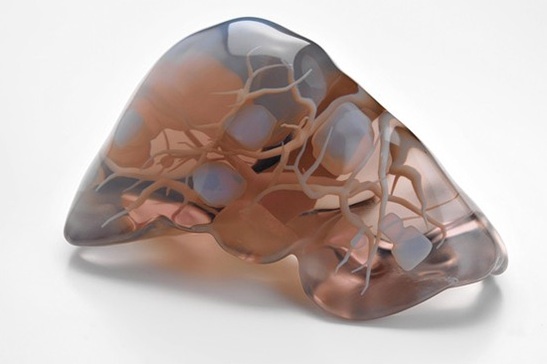 In the shorter term, the printers could make simpler structures, such as highly customised surgical implants, orthopaedic implants, or hip replacements with the possibility they can use “tailor-made designs” from an MRI scan. My mama recently underwent knee replacement surgery, she is doing amazingly well now but her only constant complaint is that it feels nothing like her “old” knee and she can “feel” the “new” metal one. Oh what a difference it would make to my ears and her if it was tailor made to be just like her “old” knee. I can almost taste the silence lol. This breakthrough in technology has the prospect of becoming a complete game changer in the fields of design, medicine, technology and most importantly could also change the face of manufacturing products worldwide. It will give companies the ability to print off complex products made of several materials, rather than sourcing them from abroad. We could be printing products as diverse as toys, medical devices, aircraft parts and even organs. The economical implications of this are immense. I am sure Sam Hyde, the managing director at Melbourn TTP is a VERY HAPPY man – economically that is. As you know, I am a total TED videos geek, so I did a little bit off digging and came across a few talks about organ printing. I picked the one below becasue it does a very good job of relaying the history of this technology and they have a live 3D printer on stage printing a kidney. We also get to meet Luke, who at the age of 10 was given a bio-engineered bladder that changed his life thanks to these scientific advances The talk is 16min long but you wont meet Luke until 13mins in but please be patient and watch the whole thing. I promise you wont regret it. This entry was posted in Science Education and tagged #3Dprinter, #3Dprinting, #economics, #geeks, #organprinting, #organtransplants, #research, #scienceresearch, #sciencetechnology, education, geek, science, scienceeducation, technology by Faith In Geeks. Bookmark the permalink.